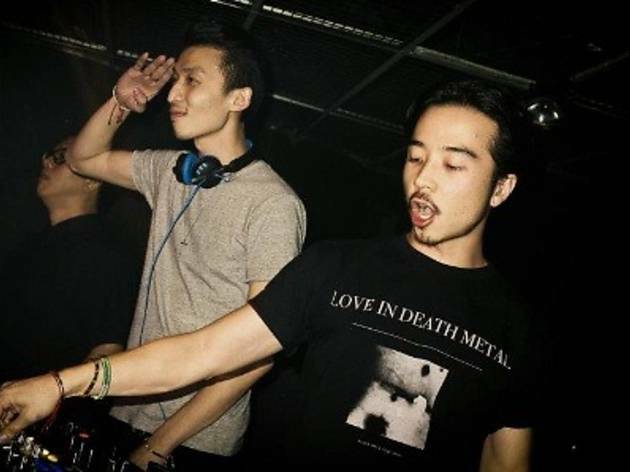 Local superstar DJs Goldfish and Blink welcome HypeEmBeats to LOUD! this month. 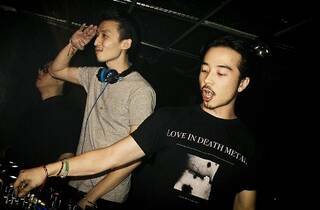 The trio will bring some high octane big room, progressive, electro sounds reminiscent of David Guetta, Swedish House Mafia, Laidback Luke, Arty, Hardwell, Dada Life and Steve Aoki.